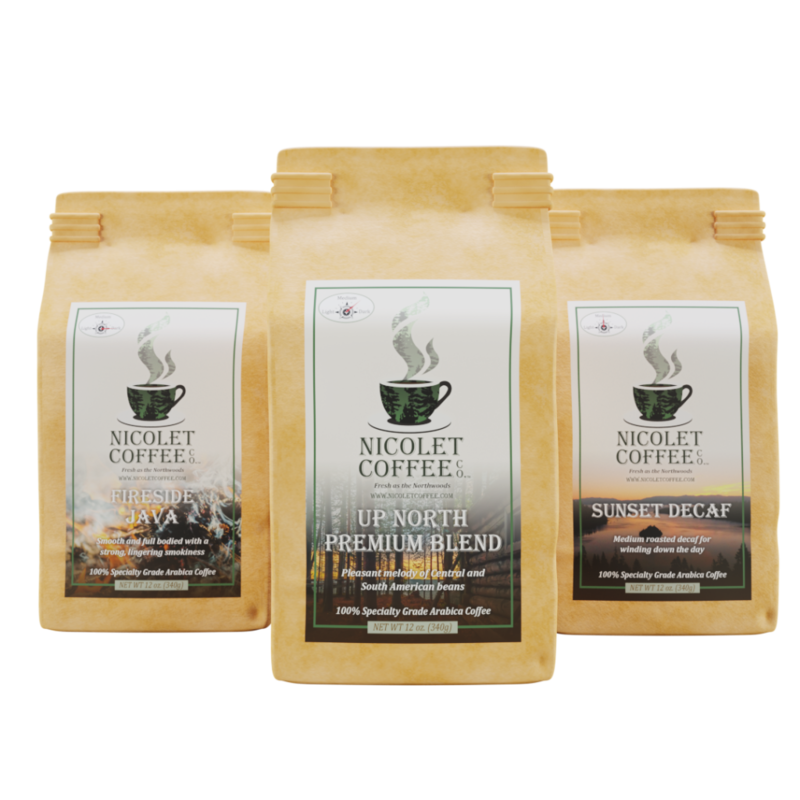 Nicolet Coffee | Our Coffee is Roasted and Shipped the Same Day.  Here at Nicolet Coffee Company, we work and live in the north-central region of Wisconsin and know the Northwoods lifestyle first-hand. We craft our coffee to match the glory of sunrise and sunset over the lake, the energy of a brisk walk through a cool meadow, and the family fun of biking, boating, skiing, and hiking in the most beautiful country on Earth, then ship it to you efficiently, so you can experience the freshness in every savory cup. Our coffee is 100% Specialty Grade Gourmet Coffee. It is Roasted and Shipped the same day. That is why we say it is Fresh As The Northwoods.